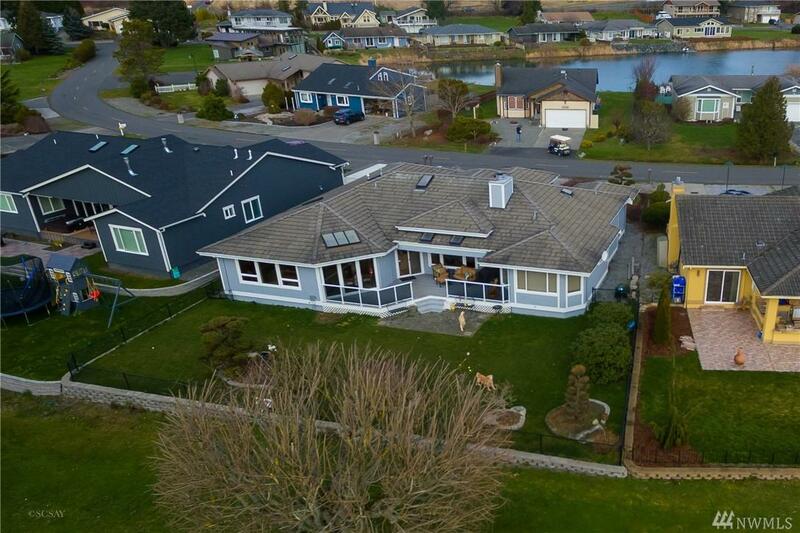 Well built custom home located on the golf course in popular Birch Bay Village. 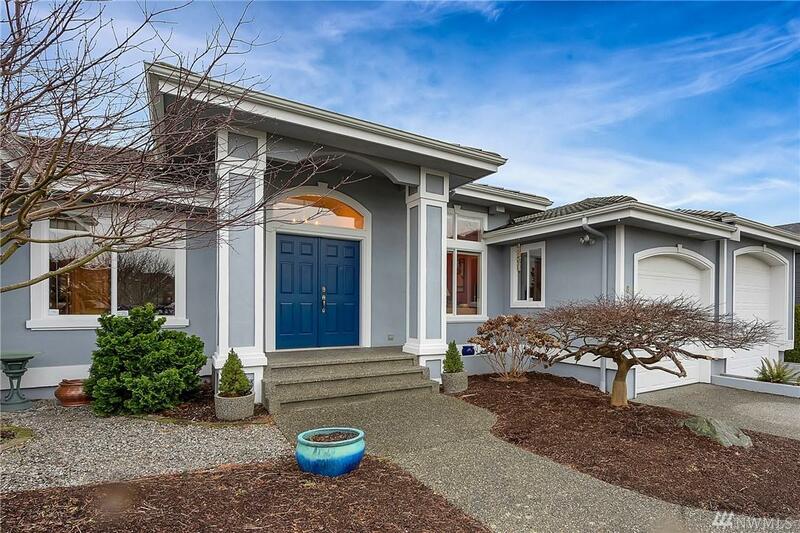 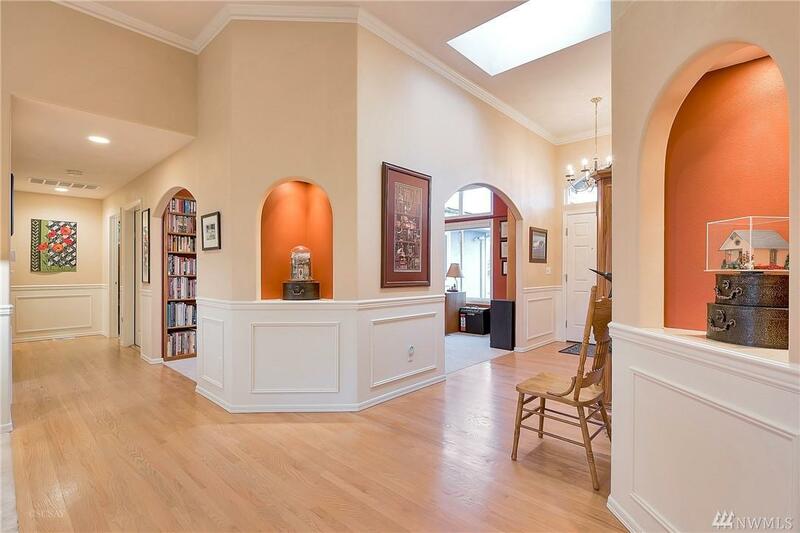 Warm southern exposure, 3 bed, 2.5 baths, granite counters, huge luxurious master suite, formal dining rm could be office or 4th bdrm,crown moldings, security system, RV garage w/ 10'8' door, fully landscaped, fully fenced backyard, fresh paint on exterior, lots of parking. 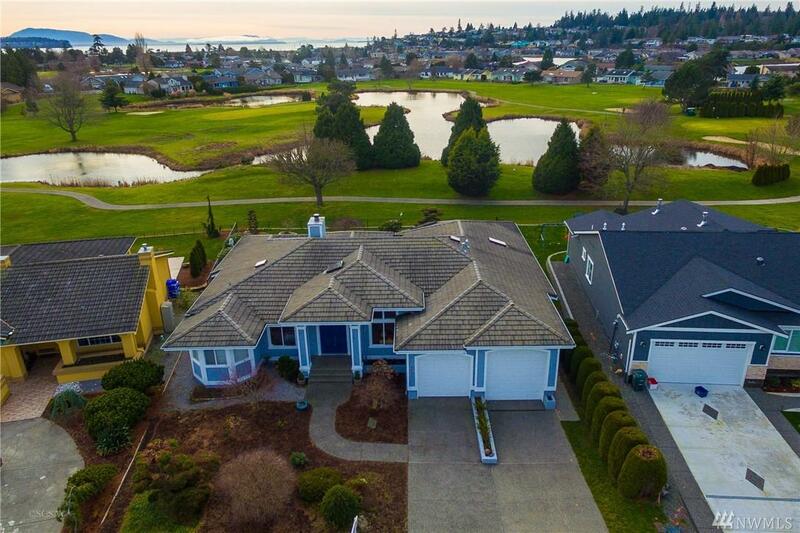 24-7 security, community amenities include marina, clubhouse, swimming pool,private beaches, This one has it all!